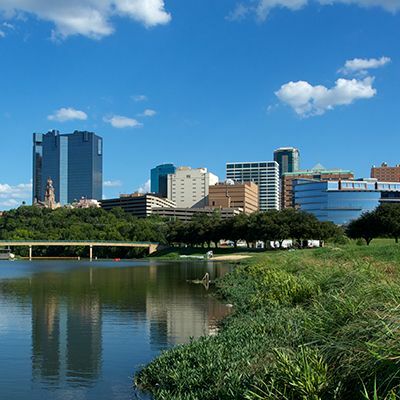 The dental practice of Jason Fowler, DDS provides comprehensive care emphasizing preventative and cosmetic dentistry. Along with our commitment to excellence for the treatments we provide and the materials we use, we are equally dedicated to your comfort and satisfaction. Dr. Fowler has designed our practice to offer patients a personal approach rather than high-volume dentistry. This allows our entire team to attend to your needs closely and to develop meaningful relationships with every patient we treat. 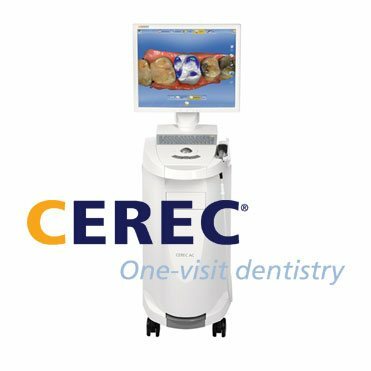 CEREC significantly reduces treatment time with dental crowns and other restorations. The technology digitally scans the teeth and mouth and produces accurate restorations in-office on the same day. Dr. Fowler is one of the only dentists in our area who provides this system, offering you greater comfort, lower cost, and faster care. 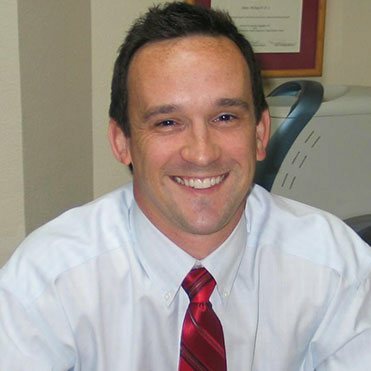 Dr. Jason Fowler has spent more than ten years in practice promoting the oral health, aesthetics, and comfort of his patients. His values define the experience patients can expect from our practice: personalized attention and care, gentle and effective procedures, and high-quality outcomes that exceed expectations. Our enthusiastic and professional team help create an environment where you’ll feel welcomed and supported at every stage of care. Appointments at our practice are timely but never rushed or stressful, ensuring that your dental procedure is performed with excellence and accuracy. Maintain or rejuvenate the appearance of your teeth with conservative, effective care. Dr. Fowler employs a variety of well-established treatments to promote a beautiful smile, including teeth whitening, fillings, veneers, crowns, and dental implants. With each procedure, you will benefit from his advanced dental skills, high-quality materials, and personalized treatment. Sedation dentistry is a safe and effective option patients may choose for nearly any procedure that our practice performs. Dr. Fowler can use either nitrous oxide (laughing gas) or oral conscious sedation to reduce dental anxiety and improve your comfort. Full mouth reconstruction can restore most or all of the teeth in a dental arch. If you have significant damage or decay, this approach can enhance the appearance of your smile, return function to your teeth, and relieve tooth and jaw pain. Routine dental visits are important for your oral health, your smile, and your day-to-day comfort. Dr. Fowler follows a comprehensive approach to dental care; through regular visits, he helps patients protect their teeth and gums, and he provides treatments that can prevent future dental concerns and expense. Whether you want to maintain a healthy smile, learn about treatments for correcting aesthetic concerns, or explore options for restoring missing or damaged teeth, Dr. Fowler and our staff are ready to assist you.